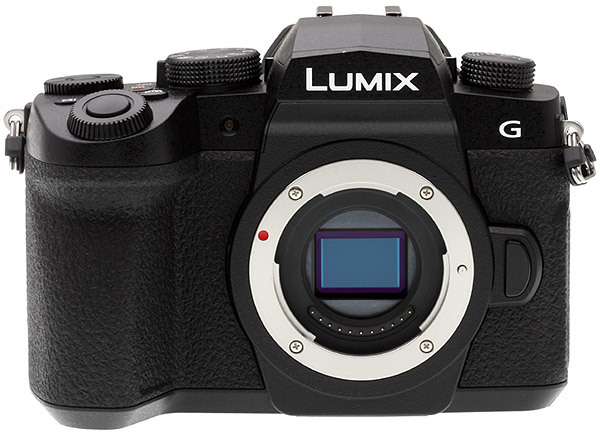 Panasonic’s going a little further, though, with some important video features cameras like those don’t offer, notably in-body image stabilization. It also supports clean HDMI-out with simultaneous internal and external recording (both 8-bit), comes with a V-LogL flat profile and has a headphone jack. Plus, it can record continuously for essentially an unlimited length of time — as long as the camera stays cool — and because the battery won’t last that long, you can run it on a USB-connected power source. But while it’s a size compromise between Pansonic’s higher-end G9 and older G85, it’s still bigger and heavier than the competition. Plus, it’s continuous-shooting speed of six frames per second (with continuous autofocus) can’t quite keep up with the others, either. It does have a good set of direct-access controls, though, and an articulated touchscreen for off-angle or selfie shooting with a mic attached to the hot shoe.